The Viking Experience responded to comments made by a Viking Centre which offers visitors an authentic Viking Experience. This led to Erik from the Viking Experience responding that they are big fans of the Jorvik Viking Centre. He also noted they are looking forward to touring the museaum again the next time they are in Jorvik. We will be happy to share the #vikingexperience next time we visit Jorvik !! We loved our last tour of your incredible museum ! The Viking Experience: Who Is Erik and Who Is Ivar? 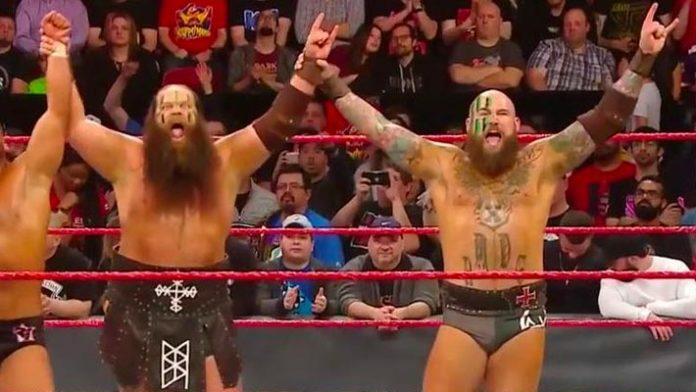 War Machine/War Raiders Rowe and Hanson are now the Viking Experience’s Erik and Ivar. If you would like to learn more about the Jorvik Viking Centre, they are located in York in North Yorkshire, England. Every year the Centre throws the Jorvik Viking Festival, the largest event of its kind in Europe.